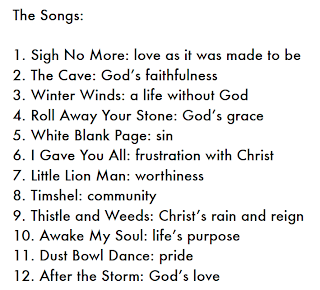 Abigail Julcher has written a twelve week Bible study based on Mumford and Sons freshman album, Sigh No More. Abigail is a student at Syracuse University, originally from the North Shore of Chicago where she led WyldLife and was a Young Life kid since 8th grade. You can read more of her writings here or follow her on Twitter. Download 'The Mumford Devos' here. *This Album from Mumford & Sons uses some vulgar language in the song 'Little Lion Man.' 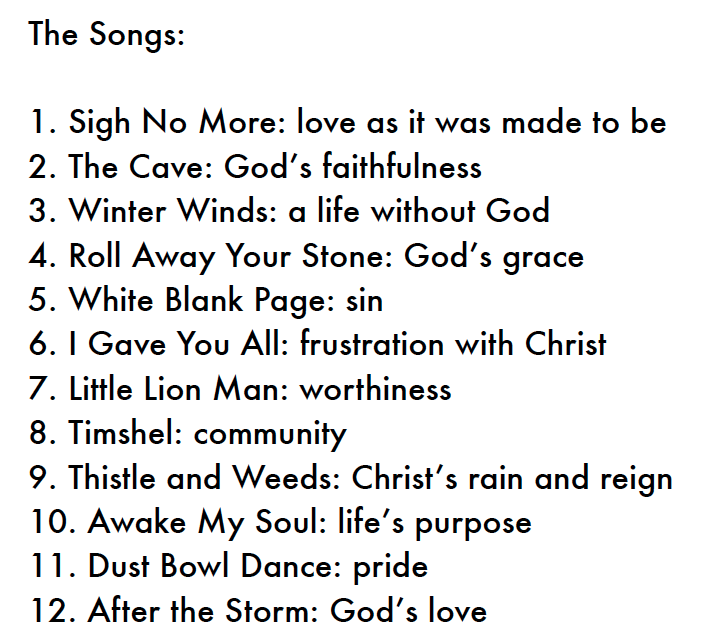 Offensive lyrics in that particular song have been changed for use in the devotional.